I am thrilled to announce the addition of ONE Super Series, a global super league that will feature the world’s greatest strikers from Muay Thai, Kickboxing, Tae Kwon Do, Karate, Kung Fu, Sanda, Lethwei, Silat, and more. 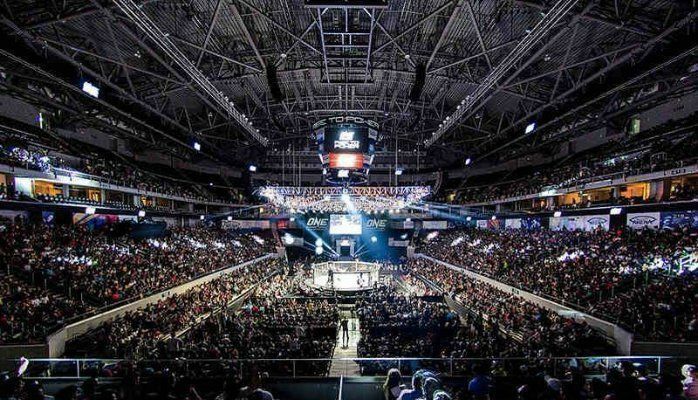 ONE Championship is a celebration of Asia’s greatest cultural treasure, and its deep-rooted Asian values of integrity, humility, honor, respect, courage, discipline, and compassion. ONE: Heroes of Honor in Manila on April 20 will be our first hybrid show in a ring with fights from various styles of martial arts. Legendary multiple-time World Champion Giorgio Petroysan (85-2) will face Lion Fight World Champion Jo Nattawut (60-11) under international kickboxing rules. Also on the card, multiple-time Muay Thai World Champion Nong-O Gaiyanghadao (255-54) will compete against multiple-time Muay Thai World Champion Fabio Pinca (99-23) under Muay Thai rules with MMA gloves. Filipino Superstar Eduard Folayang will also be featured on the card as he takes the 1st step back towards another world title run. 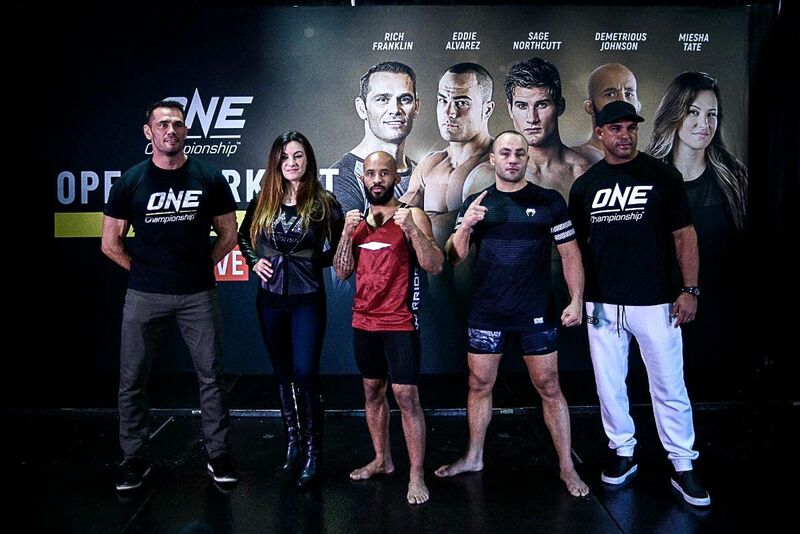 In upcoming events, ONE Super Series will also showcase multiple-time World Champions such as Yodsaenklai Fairtex, Panicos Yusuf, Yodcherry Sityodtong, Alain Ngalani, Sam-A Gaiyanghadao, Petchboonchu FA Group, Regian Ersel, Sergej Maslobojev, and many others. 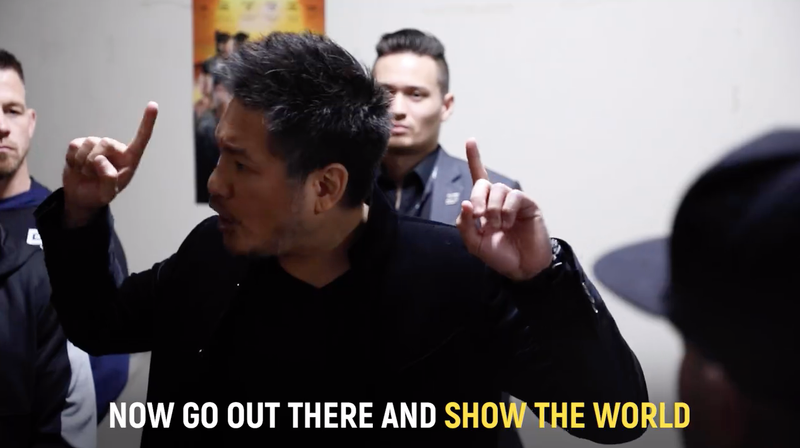 For the 1st time in history, the greatest strikers on the planet can display their skills to 1.7 billion potential viewers across 136 countries on ONE Championship’s global platform. Stay tuned for some big announcements!